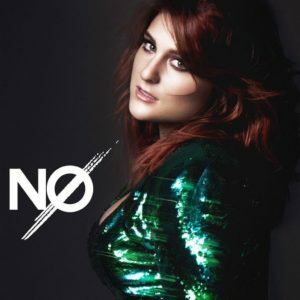 ‘No’, that is the bold statement that Meghan Trainor is making with her new single: ‘My Name is NO, My sign is NO, My number’s NO, jams the 22-year old singer. A refreshing point of view compared to her ‘All About That Bass’, which received many criticism. With ‘NO’ Meghan wanted a song that was more raw, much more anger than her work in her first debut album Title. After the meeting Meghan went quite upset back to the studio and recorded ‘NO’ in already seven hours. 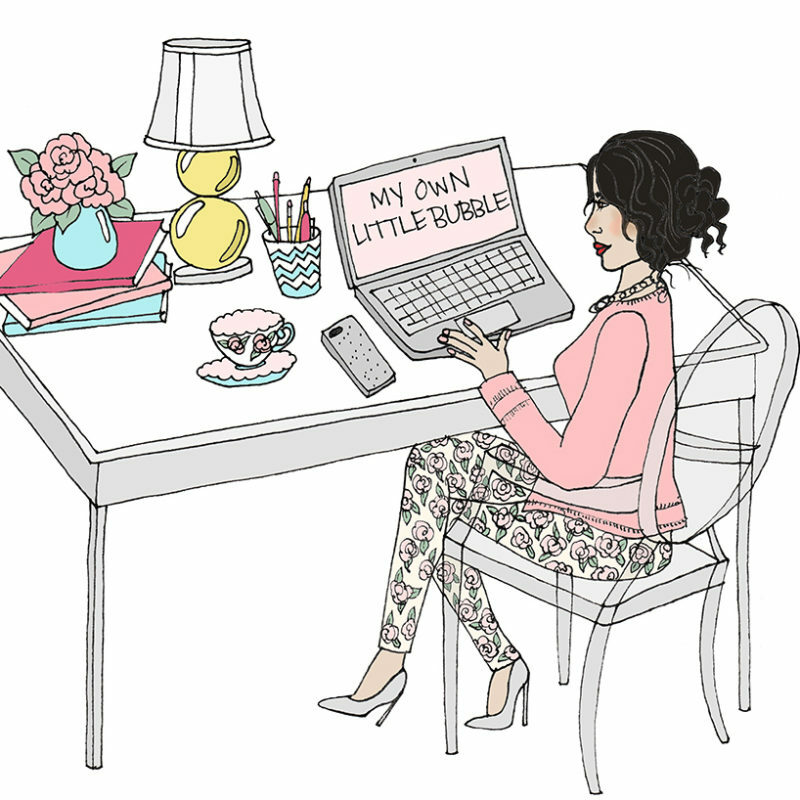 “We harnessed that fiery energy and made ‘NO’ in about seven hours. It was magical”, her producer Ricky Reed told. ‘NO’ has still quite the familiar retro sound that you are used of Meghan’s music. It has some 90’s vibes and the bass is killing it. Ladies, ‘NO’ is the power anthem. Bring it on! Meghan’s sophomore album Thank You is due out on 13 May. You can already pre-order it on here.